Free Download Heart's Medicine: Time to Heal Collector's Edition Game or Get Full Unlimited Game Version! Become part of the breathtaking life of an aspiring surgeon! In order to get advantaged of playing Heart's Medicine: Time to Heal Collector's Edition full unlimiteg game version you must register the game. Become part of a romantic medical drama! 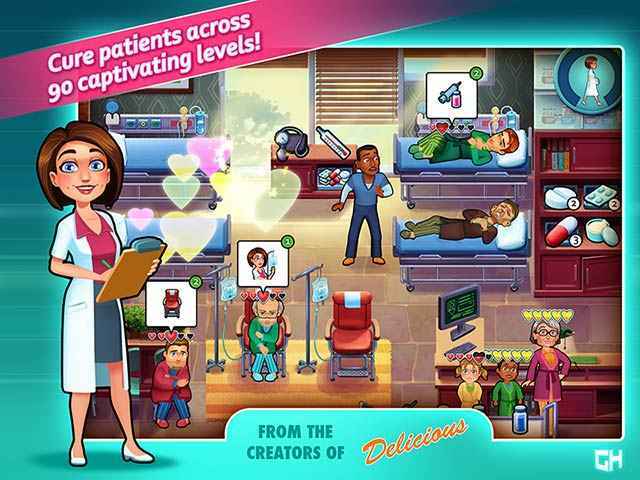 Cure patients across 90 captivating levels! 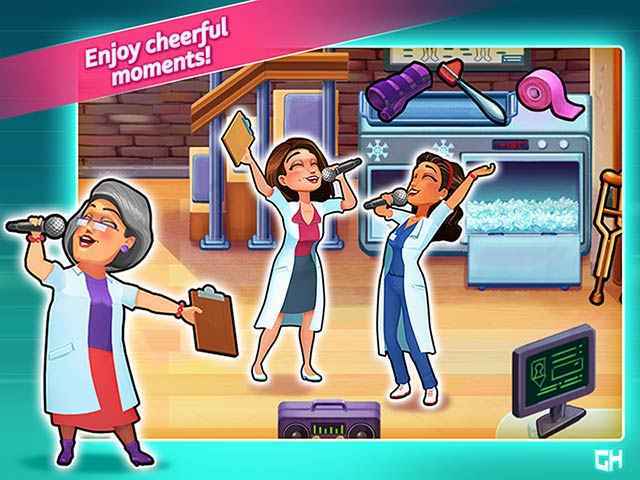 Enjoy a brand new hospital game! The creators of the Delicious hit series bring you a new and captivating experience! The town of Brightfield is under attack by a mysterious infection! Restore the magic of Christmas to a mysterious island!